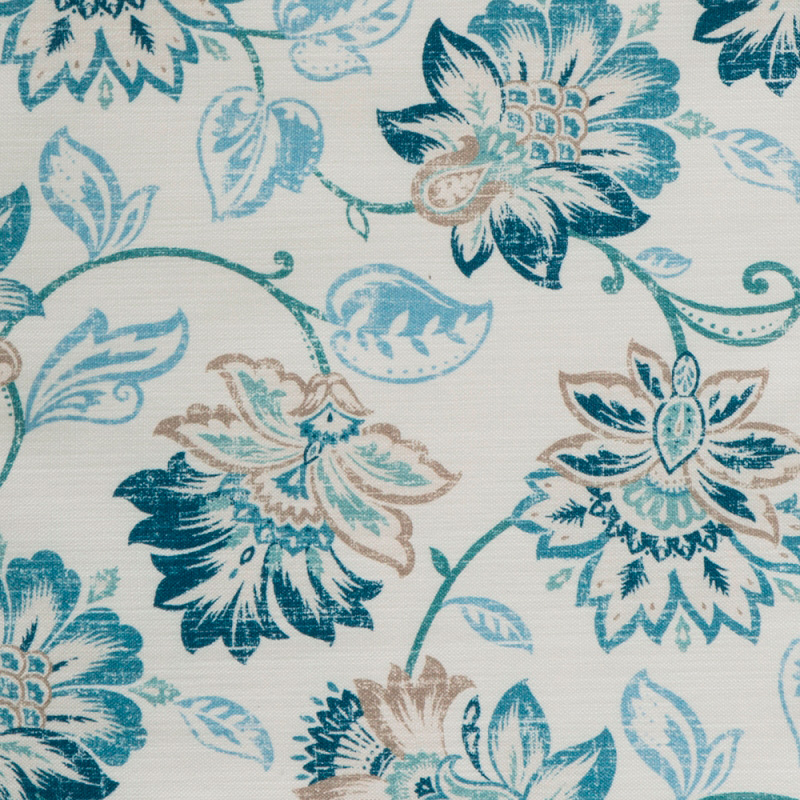 Showcase your tropical style with the Floral Paradise 6-Piece California King Duvet Set. 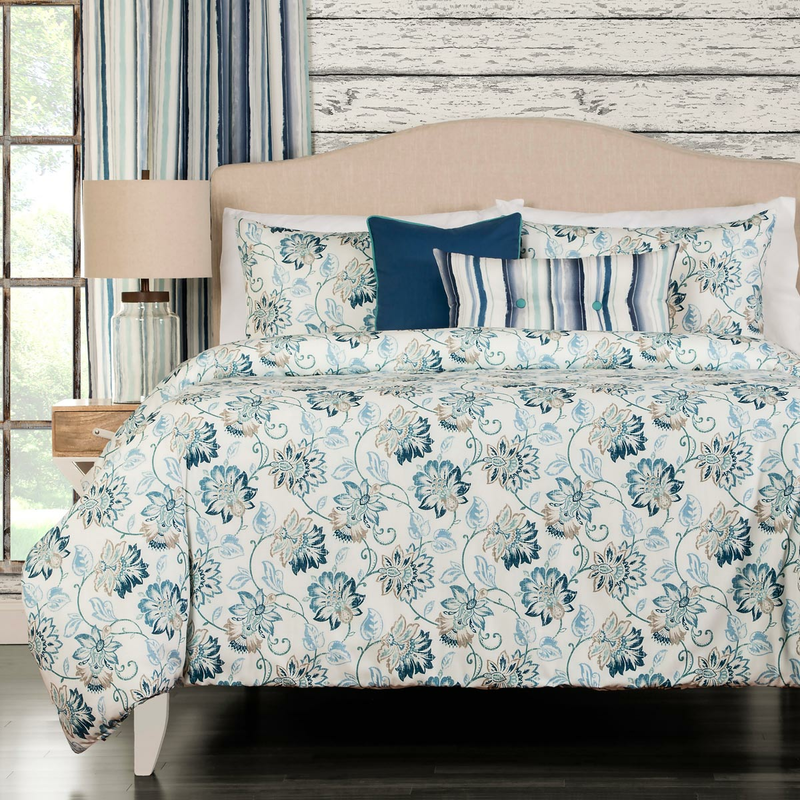 These coastal bedding sets are designed with a blue and cream swirling floral damask print. Ships from the manufacturer. Allow 1 week. Cannot express ship. For further items, we invite you to take the time to browse our extensive range of coastal bed sets at Bella Coastal Decor today.